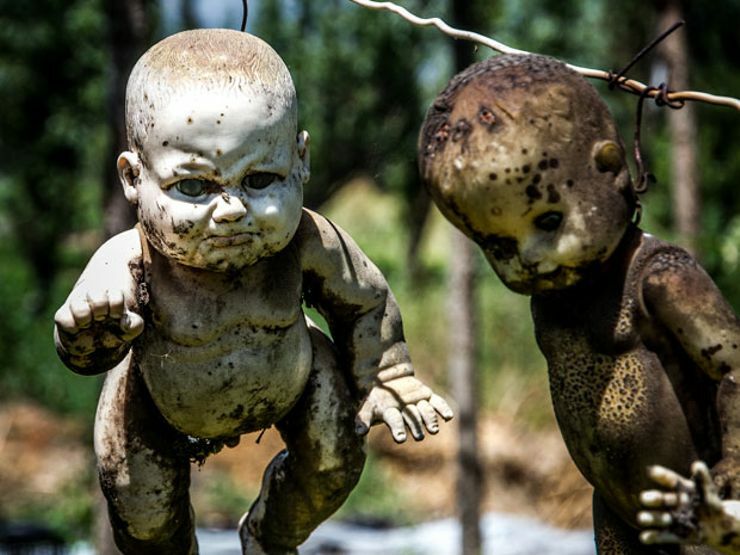 Isla de las Munecas, or Island of The Dolls, is a tourist destination in Mexico that’s known for the numerous dolls that have been hung from the trees. The island began this strange tradition when a man named Don Julian Santana Barrera moved there to live out his life away from the population. On the island, he discovered a drowned girl and, sadly, was not able to save her. Near the drown girl he found a doll, which he believed to be hers. He hung the doll from a tree as a way to respect the poor child. At night, he was haunted when he thought he could hear the doll screaming. Julian began to collect dolls he could hang from the trees in hopes of quelling the lost girl’s spirit, and through the years of his life, the once desolate island began to attract attention. Now, there are thousands of dolls hanging from the trees of Isla de las Munecas, and though Julian has passed away, tourists still hang the dolls for the girl. 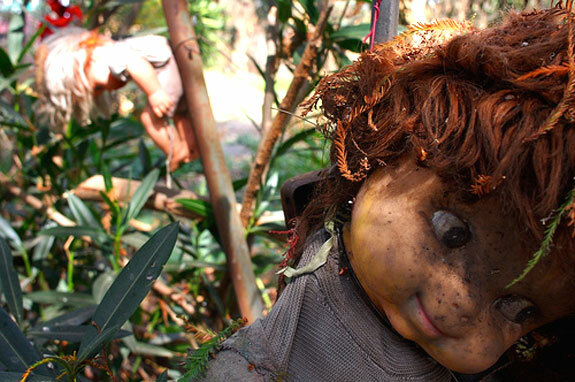 Once visiting the island, tourists say they can hear the dolls whispering to each other at night or rustling in the trees shrouded by darkness. But, I’ll let you decide if the island truly is haunted. Previous Should MCHS Have a Mascot? Interesting story and depth was appropriate. the only problem i have is the like of detail on how the man died and how life was on the island.